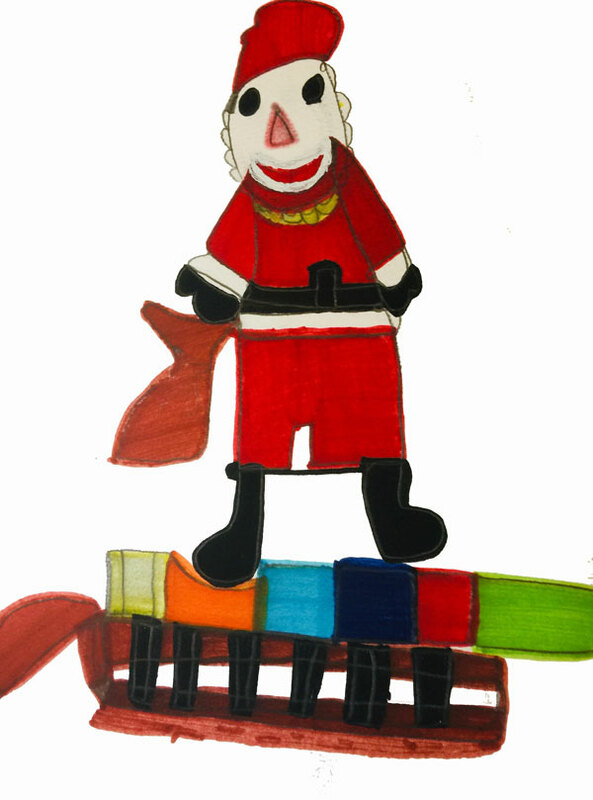 Let’s look forward to 2019 and tell you about the events we have planned. 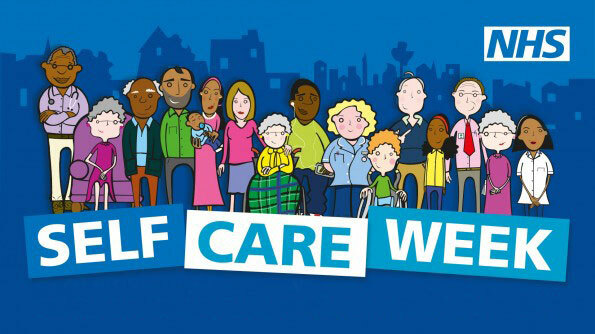 We have our annual event to celebrate the start of Carers Week 2019 on Monday, June 10th, and on Monday, October 7th we have our annual autumn event. 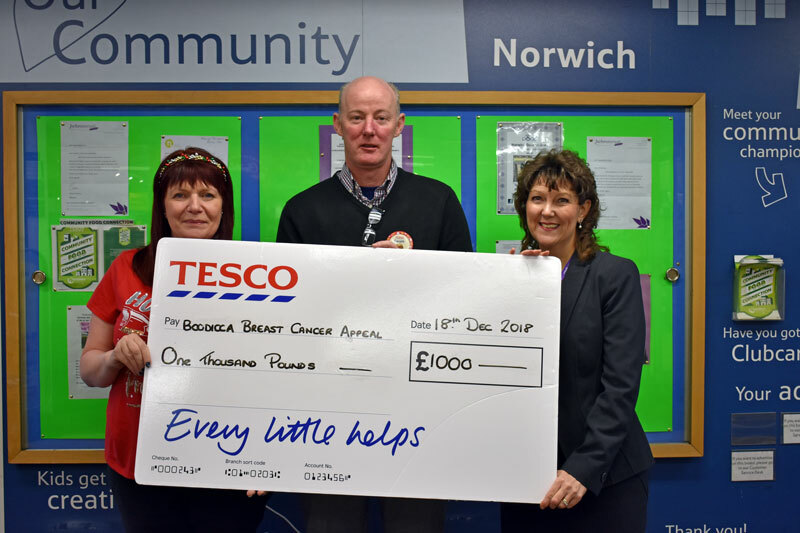 Harford Bridge Tesco customers and staff have presented the N&N Hospitals Charity with £1,000 for the Boudicca Breast Cancer Appeal. Part of my role with Suffolk County Council involves working with drivers drivers over 60. 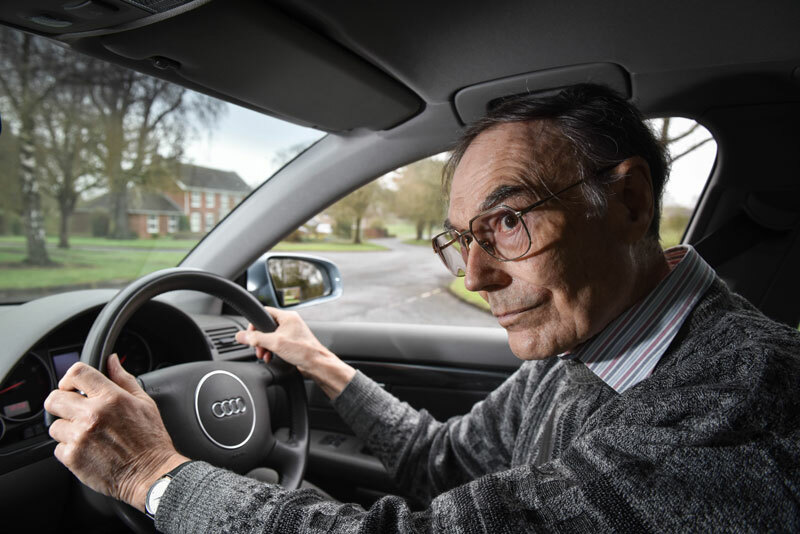 We are very keen to promote driving for a long as safely possible and have been delivering assessments and workshops for older drivers throughout Suffolk since 2007. HEALTH and care professionals in Norfolk and Waveney have been given more than half a million pounds to help build new multi-agency partnerships. 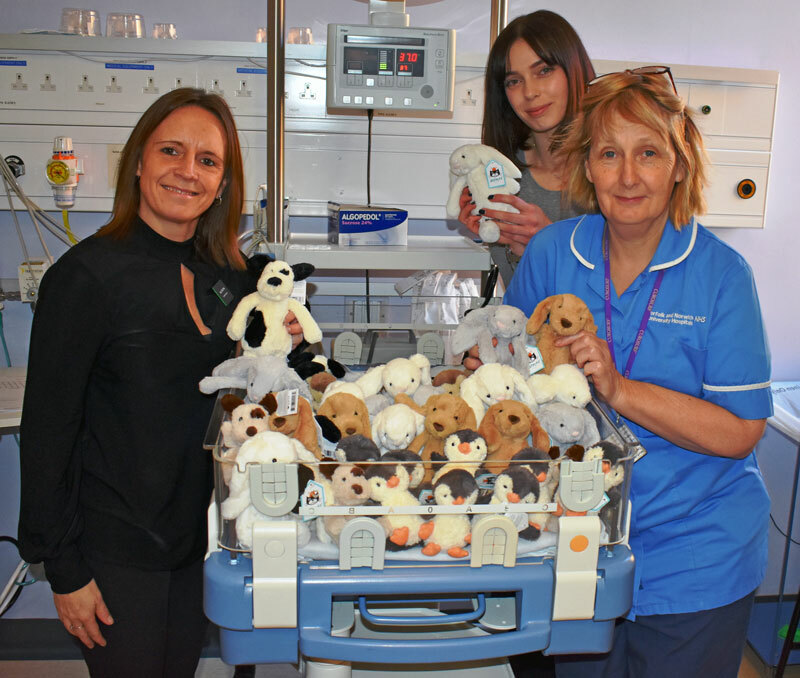 Staff from the Norwich branch of John Lewis & Partners made a special delivery to the Norfolk and Norwich University Hospital to drop off some presents for the smallest patients. 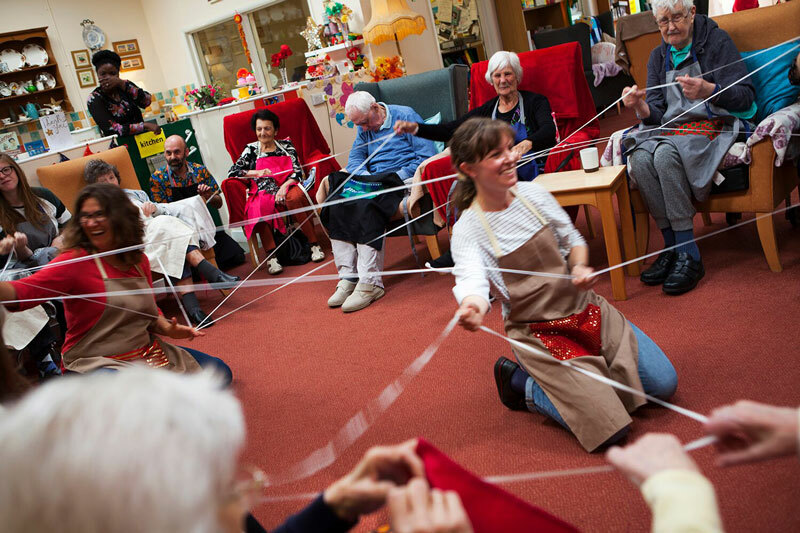 Eyebrow Arts: Norwich-based arts organisation launch a special tour of care settings in Norfolk that support people living with dementia. Medicines experts are urging patients who are taking super strength opioid painkillers to talk to their GP about reducing their dose to cut their risk of serious side effects and premature death. 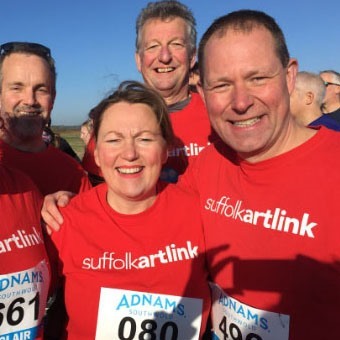 We’d also like to say a huge well done to Team Suffolk Artlink, who successfully completed the Adnams 10k run this month in support of our work. 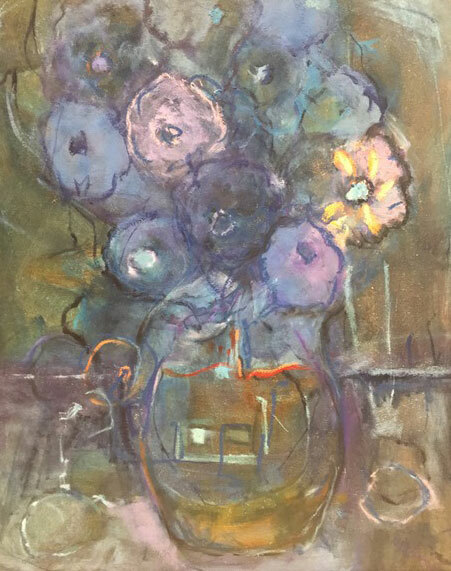 Following the launch of the N&N Hospitals Charity new Boudicca Breast Cancer Appeal in October, local artist Karen Johnson Davies has been inspired to donate to the fund, the proceeds from the sale of her paintings at the Art Fair East. 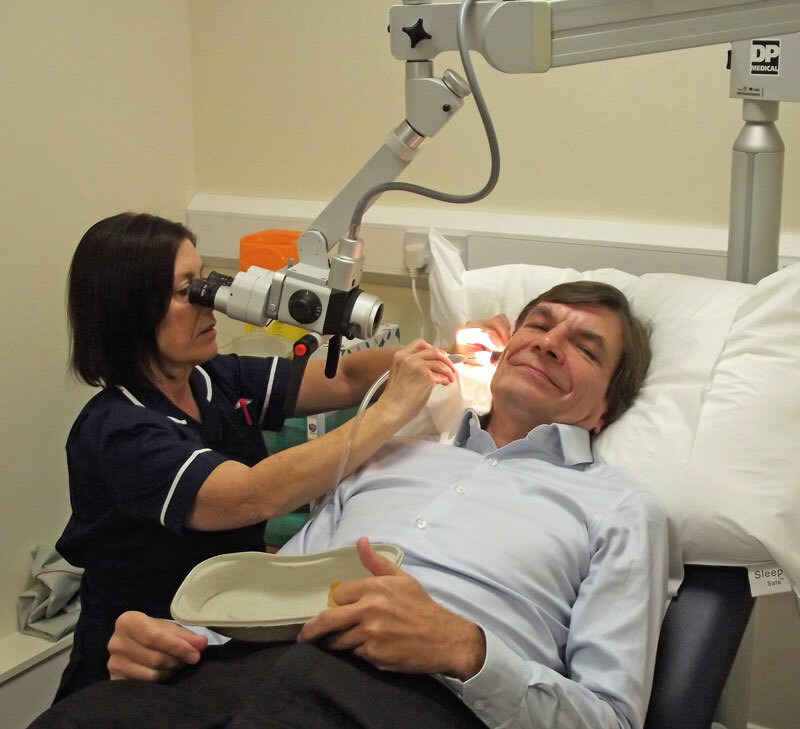 Norfolk Deaf Association (NDA) is offering a new Aural Care Service (earwax removal using microsuction) at its Meridian Business Park head office in Norwich. 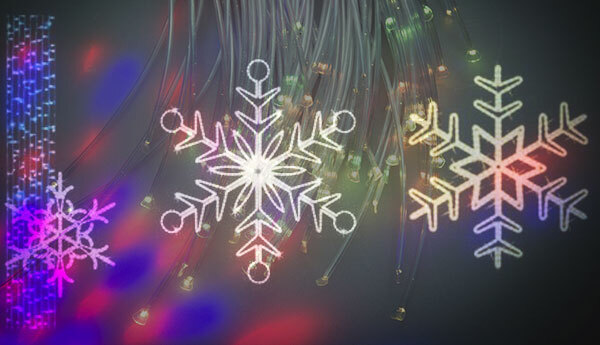 Norfolk and Norwich University Hospital will be illuminated with twinkling displays of sparkling snowflakes for the first time ever from 5.30pm on 6th December, at the hospital’s Christmas Fair. 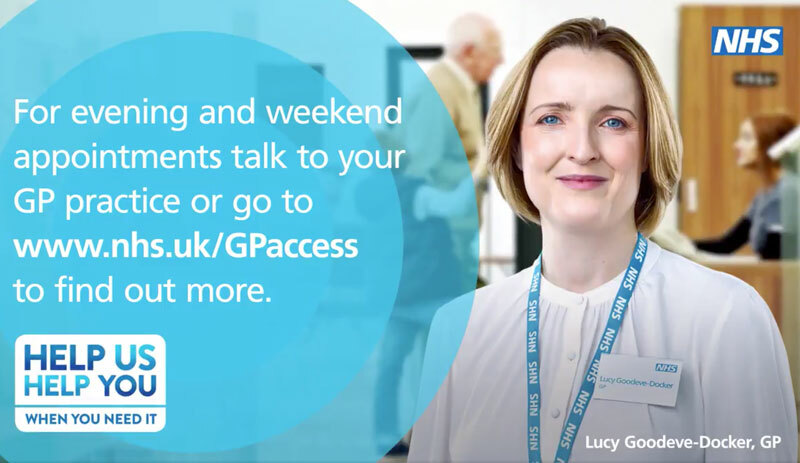 It’s coming up to national self-care week – and the NHS in Norfolk and Waveney is reminding people that everyday medicines like paracetamol are no longer ordinarily prescribed by their doctor. 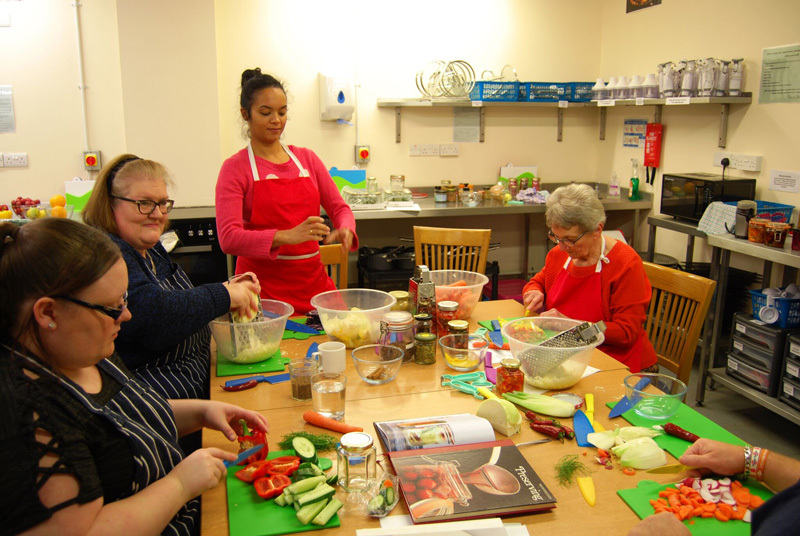 Next week a Suffolk arts charity will begin running free creative workshops for people who care for an adult family member in Ipswich. An £800,000 appeal to provide a new dedicated breast cancer unit at the Norfolk and Norwich University Hospital has been launched by the hospital’s charity.